Some of the most charming attractions in Doylestown are the historic castles. Our apartments for rent in Doylestown, PA, are conveniently located just minutes from the area’s beloved edifices. Minutes from Regency Woods, you’ll find Doylestown’s famed Fonthill Castle. Built by Henry Mercer between 1908 and 1912, this castle is a mix of Gothic, Medieval and Byzantine architecture. Explore Fonthill’s 44 rooms or join them for their annual Fourth of July celebration. Just a bit further out, you’ll find The Mercer Museum, housed in another castle built by archeologist and collector, Henry Mercer. Today, the museum holds more than 50,000 pieces all displayed the way Mercer left them more than a century ago. Take advantage of the expansive history and beauty that Doylestown has to offer. 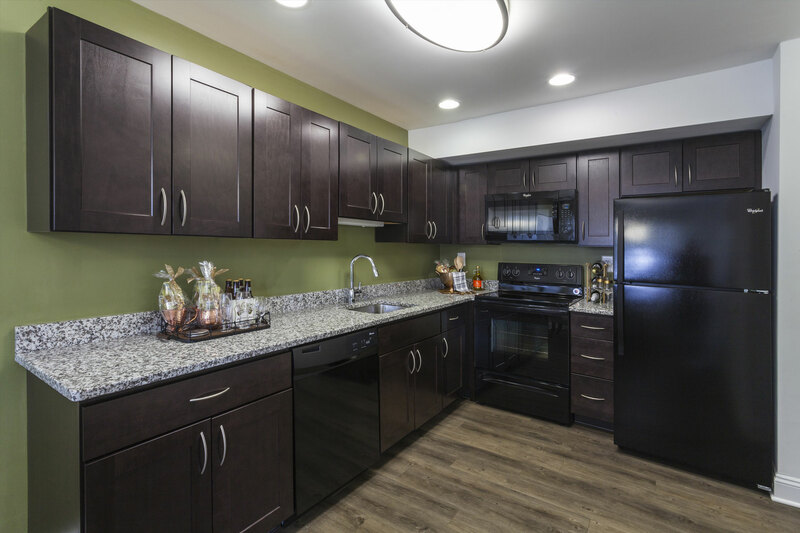 Contact us today to find out more about our apartments for rent in Doylestown, PA!